Last night (Monday 4 December) Children in Scotland and its partners won a Scottish Public Service Award for Food, Families, Futures, our programme of work challenging food poverty. We won the Third Sector Partnership Award, in recognition of FFF’s contribution to building strong partnerships that have supported families affected by poverty across Glasgow. FFF, which ran for a second summer earlier this year, was created in response to schools telling Children in Scotland that many families in their communities faced difficulties during the summer holidays when free school meal entitlement is paused. Ms Brock collected the award at the Scottish Parliament alongside PEEK’s Michaela Collins and Nancy Clunie, headteacher of Dalmarnock Primary. Organised by Holyrood Magazine and supported by the Scottish Government and Scottish Parliament, the Scottish Public Service Awards celebrate excellence in Scotland’s public services. The award is the second accolade for the FFF partnership. On 1 November Dalmarnock Primary won the Herald Society’s Partnership Award in recognition of its success offering meals and fun activities for local families as part of the programme. 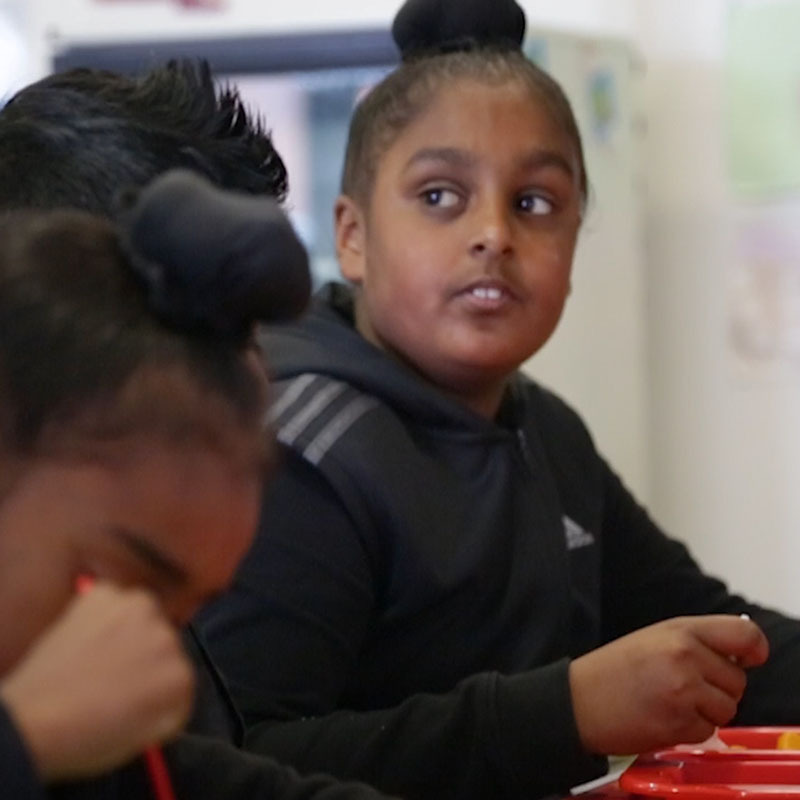 Working with food distribution company Brakes through its Meals & More programme, and local partners, FFF helped to turn schools into community hubs over the summer holidays, offering healthy food, a free lunch and fun activities over the long summer break. In 2017, the summer clubs ran in 26 schools across Glasgow and West Dunbartonshire. FFF is also delivered in North Ayrshire and Perth and Kinross.